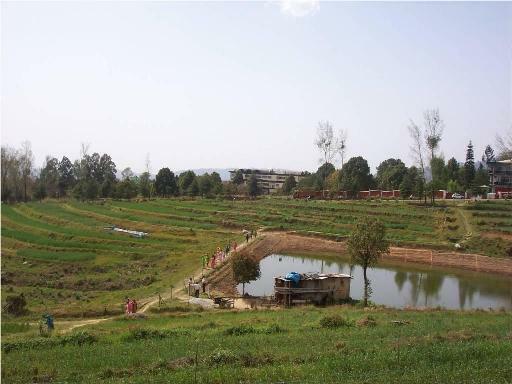 The Department of Soil Science was initially started as an undergraduate teaching department during 1966 as the Department of Soils and Chemistry at the College of Agriculture, Palampur. It was upgraded to the Post-graduate level in 1971. The Ph.D. programme was initiated in March, 1974. The Department of Soils and Chemistry was renamed as the Department of Soil Science and Water management in 1979 under the newly established Himachal Pradesh KrishiVishvavidyalaya. However, from the year 1995, this has again been renamed as the Department of soil Science. Among the triple objectives of teaching, research and extension education of the Department, the teaching activity is spread both at UG and PG levels. In each academic year, 6 courses comprising 20 credit hours in different disciplines of soil science are offered at UG level. Similarly, 123 credit hours in different well-defined sub-disciplines of Soil Science are offered as per requirements at PG level.